I’m getting really into numerology, and I was amazed at how my personal number combines with my Aquarius Sun Sign to give a unique (and very accurate) assessment of my personality type. I’m an Aquarius 4, what are you and do you think it’s accurate? To find out your number, add your birth date numbers as single numbers until you get a single digit. So, here’s my birthday: February 6, 1985. That means 2/6/1985. Now, break it into single numbers... 2 plus 6 plus 1 plus 9 plus 8 plus 5 = 31. Again, 3 plus 1 = 4, so I am an Aquarius 4! Aquarius 1: Confident and artistic. Aquarius 2: Down-to-earth and agreeable. Aquarius 3: Sensitive and open. Aquarius 4: Methodical and even-tempered. 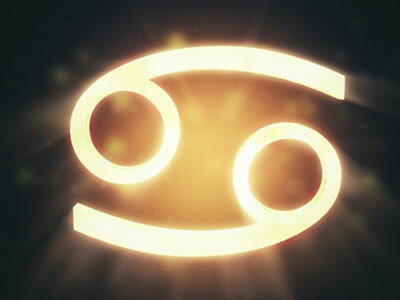 Aquarius 5: Dependable and open-minded. Aquarius 7: Trustworthy and kind. Aquarius 8: Powerful and generous. Aquarius 9: Wise and intellectual.